Pass at not below Lower Credit in the relevant National Diploma Programmes from accredited programmes/institutions and have completed a minimum of one calendar year post National Diploma relevant work experience (evidence of industrial work experience is required). 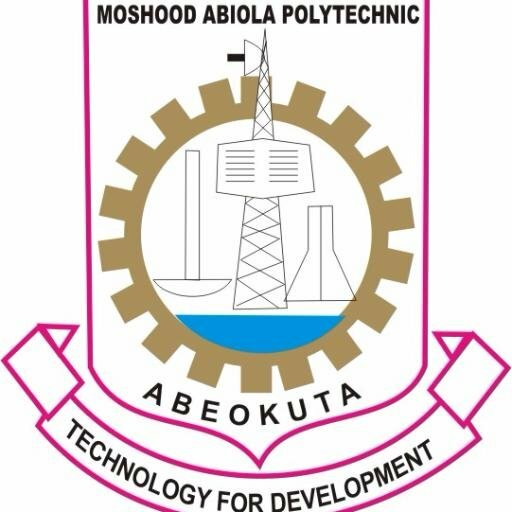 Request his/her former Institution to send transcripts of his/her academic record to the Registrar, Moshood Abiola Polytechnic, Abeokuta; Note: No candidate will be registered before receipt of the academic transcript. Applicants who obtained their National Diploma (ND) from other Polytechnics with Pre-ND as their entry qualification shall not be admitted. Post-qualification School Certificate ordinary level results are not admissible. Candidates with National Diploma in Banking & Finance and Accounting Technician Scheme (ATS) Certificate are not qualified for admission into HND Accountancy Programme. Candidates must pass the screening examination to be conducted by the Polytechnic. Candidates wishing to specialize in either Biology/ Microbiology, Chemistry or Physics must have credit at O’Level in their areas of specialization. Please note that General Entry Requirements are as indicated in the Full-Time programmes listed above as the same applied to HND Part Time applicants. 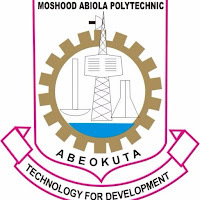 Applicants should apply on the Polytechnic’s portal making use of their ATM card/Master or Visa Card and make payment of Seven Thousand, Five Hundred Naira (N7,500.00) only, then proceed to MAPOLY Admission portal to complete application forms online. Application closes on Friday, 28th September, 2018.